I didn’t realize I would receive so many messages and emails from those of you that have contacted me to let me know that you were sad to see that my channel was gone. And how much you appreciate my message and how I deliver it. It’s because of you all that want to continue to honor and support my ministry that gives me so much hope strength and vision to look for a new platform. I look forward to announcing my new place when I land. 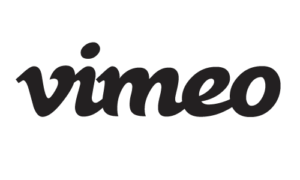 For now, I just wanted to let the rest of you know, if you didn’t already know that Vimeo has shut me down. And here are just a couple of messages that I have received from YOU that has touched my Heart!